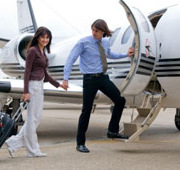 Only Private Jet's empty legs include the available empty legs on our network, and are updated daily with the latest prices and empty legs. Call our 24-hour team on 1 800 860 1562 or contact us (linkearlo) to book any of the flights below. 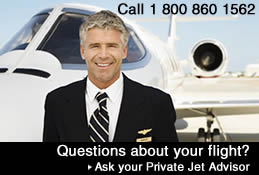 Only Private Jets empty legs or empty sectors offer.